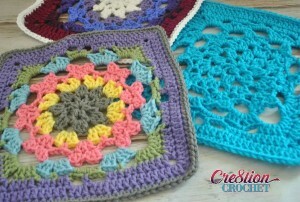 Crochet this afghan square in a solid or as many colors as you like. 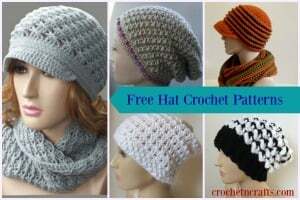 I prefer the cheerful colors, but anything will look great. 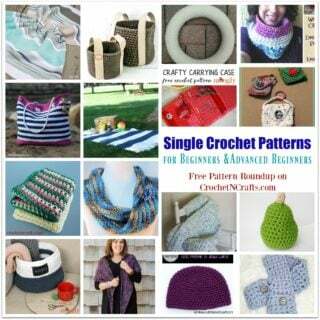 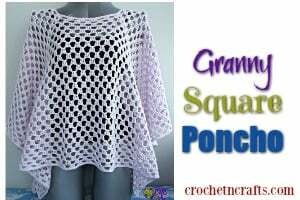 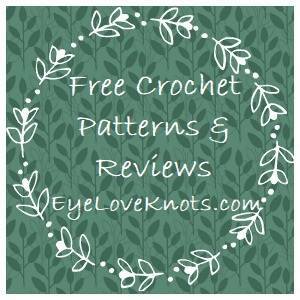 The pattern recommends a worsted weight yarn and a J crochet hook.